The series centers on a Memphis megachurch, which has a few secrets of its own. After what feels like 20 years, Oprah Winfrey is making her long-awaited return to television acting, and we’re about to score our first look at her new series. 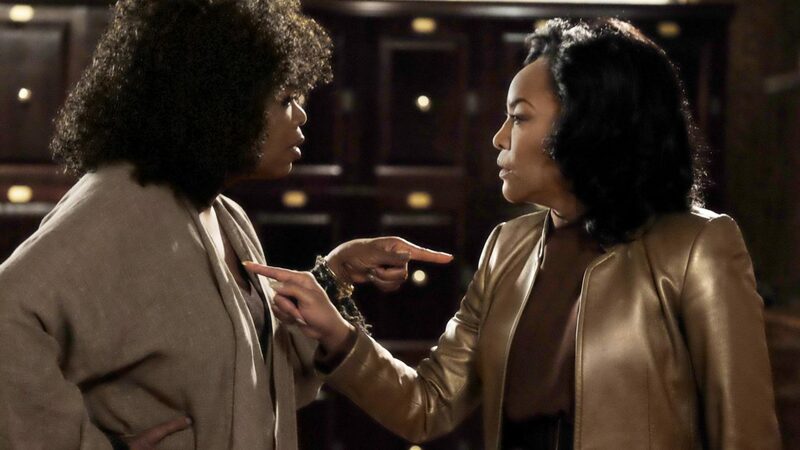 Audiences will get their first look at OWN’s Greenleaf at this week’s New York Tribeca Film Festival, April 13 to April 24. Get excited! Starring Winfrey, Lynn Whitfield and Keith David, the series will follow around the Greenleafs, a Memphis family who heads a megachurch. Greenleaf will premiere over two nights on OWN: Tuesday, June 21 at 10 p.m. ET/PT and Wednesday, June 22 at 10 p.m. ET/PT.